The Ancient is growing in power rapidly, and it's looking to encase the entire world of Kilforth in gloom. Only by racing against the clock and defeating the Ancient in time will the heroes be able to stave off this horrible fate. 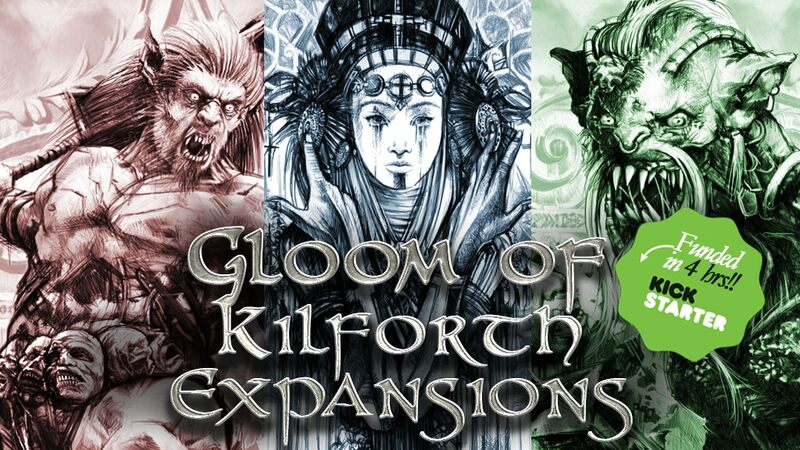 That's the story behind Gloom of Kilforth. The original run of the game sold out, and so they're looking at making another run of it. Along with that, there's 3 new expansions being added. You can check all of them out over on the game's Kickstarter page.